Chrome extensions are tiny executable programs that run in your browser. From productivity to task management, Chrome extensions help you get things done. Which extensions help you the most? Are you something of a news addict? If we let ourselves, we’d check Google News as often as some people check Twitter or Facebook. That’s why we use StayFocusd. It’s a flexible site blocking tool, allowing you to block sites completely or set a limit on how much time you spend on them. Facebook is a blessing and a curse. It helps you grow your network, reconnect with old friends, and stay in touch with family all over the world. It’s also incredibly addicting, which is not good for your productivity. Since Chrome is where most people do their work, you might like to use the Kill Facebook News Feed extension to help. 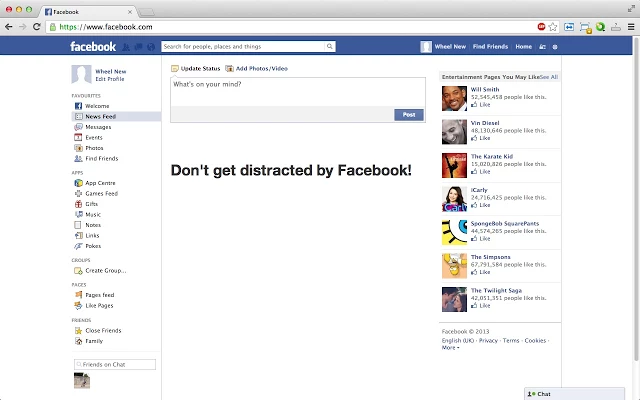 Unlike a site blocker, it doesn’t stop you from using Facebook. You can check pages, look at friends’ profiles, research companies—all the things you sometimes need to do for work. It just keeps you from getting pulled into the news feed. 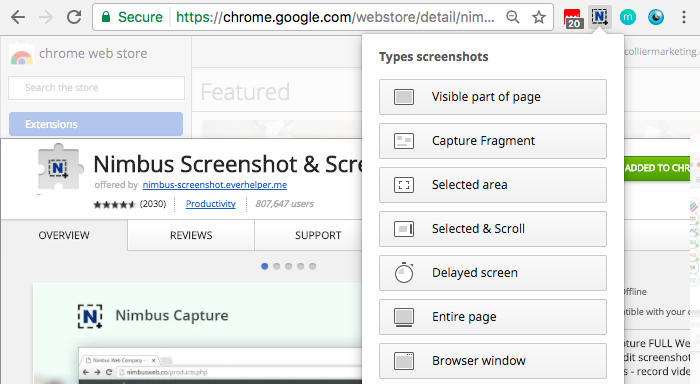 Nimbus Screenshot was one of the first extensions we installed in Chrome, and it remains one of the favorites. With it, you can take a screenshot of the full-length of a website, then annotate it before saving the image to your computer. Meeting Scheduler might be our favorite cloudHQ-built extension. Whenever you want to schedule a meeting, make it easy and save yourself the headache for both you, and your invitee’s availability. Just send a link, and let your invitee choose what time is best for them. Saves time for everyone, and makes a great first impression. Also, the option of including the little lighthearted gif at the end makes it very cute. Momentum adds beauty to your day. The photo and quote changes every day, and they always make you smile. We know it’s not strictly a productivity tool, but if you believe the science, happy people are more productive people, which is good enough for us. You can find the full list here: cloudHQ Chrome extensions. If you use Gmail, Dropbox, or any of the major cloud storage services, I’m sure you’ll find something there to make your life easier. 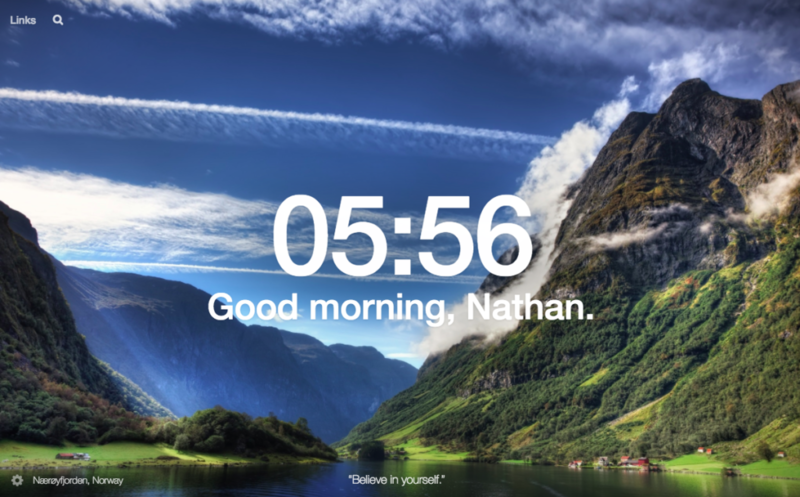 Share it: We love productivity Chrome extensions. If you didn’t know this, you haven’t looked at our list of over 50+ free productivity extensions . . .